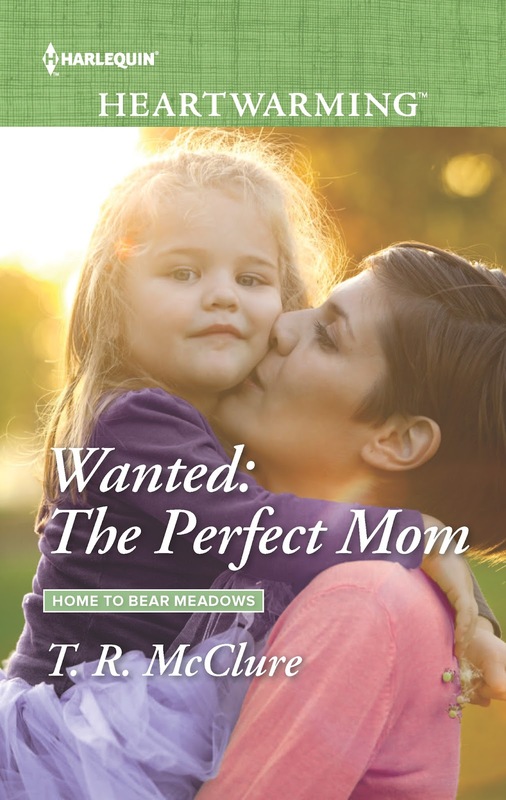 My first book with Harlequin Heartwarming, Wanted: The Perfect Mom, debuted in June. Last Friday I sent in the second manuscript for the Home to Bear Meadows series. In Wendy's Story, one of the characters partially recovers from automobile injuries. I wondered if the recovery would be believable to the reader. 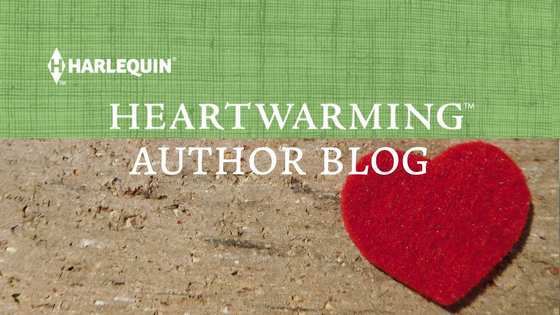 After all, I'm writing romantic fiction, not science fiction. During the last stages of writing, the phrase "medicine is part science and part miracle" popped into my head. Where did that come from? Maybe from a story that's been circulating in the local newspapers and television stations here in central Pennsylvania. Emily Whitehead lives in Philipsburg, PA, a town "just over the mountain" from me. She was diagnosed with standard risk pre-b acute lymphoblastic leukemia when she was five years old. You can find more about her story at www.emilywhitehead.com. After several relapses, she became the first person in the world to try the experimental treatment of genetically modified T-cells, a phase 1 clinical trial at Children's Hospital of Philadelphia. The first person. She was in the news because her foundation just hosted the second annual tee off for t-cells golf tournament, the money from which pays for another child to receive the treatment. Her foundation funds researchers to help them find less toxic treatments for pediatric cancer. See www.emilywhiteheadfoundation.org. Now 11, she and her parents attend fundraising events and speak at conferences to share their story. And she is over three years cancer free. You don't have to travel far to find a miracle. One might be "just over the mountain". Medicine is part science and part miracle. I'm happy for Emily. You're right--sometimes we don't have to look all that far! Congratulations for your first Heartwarming release, T.R.! Thank you for sharing Emily's story. There continue to be advances in cancer treatment. Hopefully with the generosity of people like Emily and her family, a cure will be found in the not too distant future. Adorable cover, and I can't wait to learn all about those characters! What an inspiring story about Emily! It's amazing what they have come up with to treat cancer and other diseases now. I love your quote. "Medicine is part science and part miracle." How true! Love the story, love the cover, and it's great to see you here with the best group of writer friends in the world. You have a great cover for a wonderful story! Wonderful story about Emily. I hear great strides are being made against pediatric cancer. Congratulations on your success with Heartwarming. As Roz said, this is the best group of writer-friends anywhere! Funny isn't it, how your brain stores great stuff for that moment your need it? Thanks for reminding me to pay attention to the miracles out there. I loved your story. Great characters and setting. I think I could move into that coffee bar, and I don't even drink coffee. Thanks for the positive feedback and comments, all. Have a good rest of July!